Next year, we are set to discover the wonderful health benefits of the spice, saffron. That’s according to Viridian Nutrition, which has unveiled it as its Spice of the Year 2018. Experts at Viridian Nutrition have forecast the vibrant-red spice, known for being more expensive than gold, to be significant in the world of health in the year ahead. 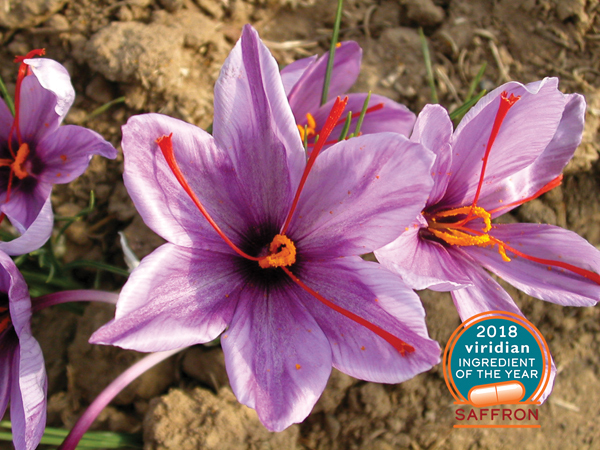 Saffron, which comes from the stigmas of the delicate Crocus sativus flower, has a long history in traditional healing and as a culinary spice. In modern times, its health properties have attracted considerable scientific interest. 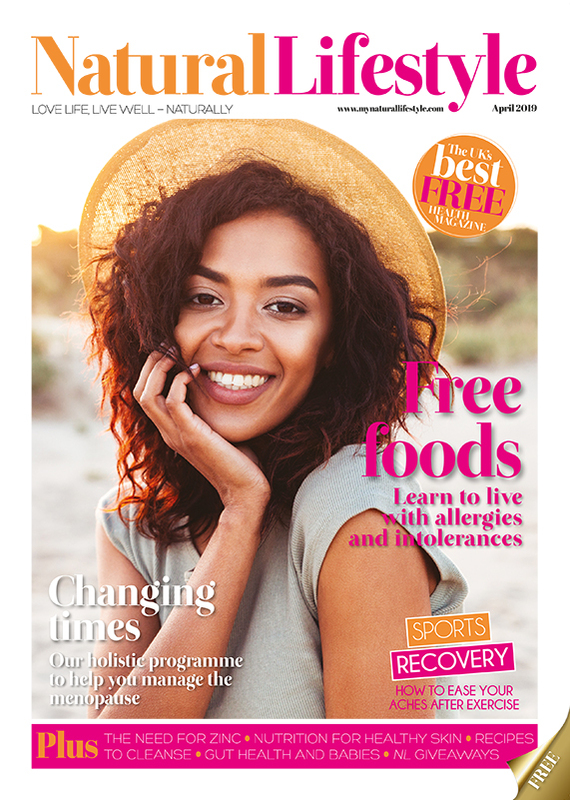 Chief among them are studies on its uplifting and antidepressant activity, trials on relieving symptoms of premenstrual syndrome and research into enhancing cognitive ability.